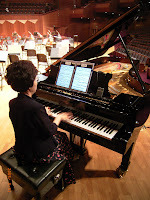 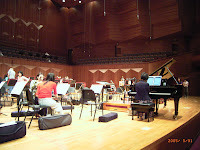 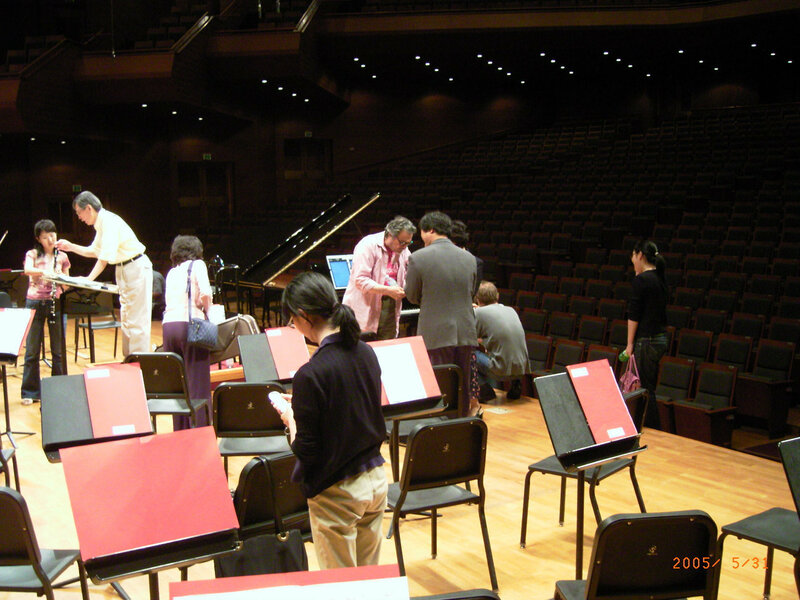 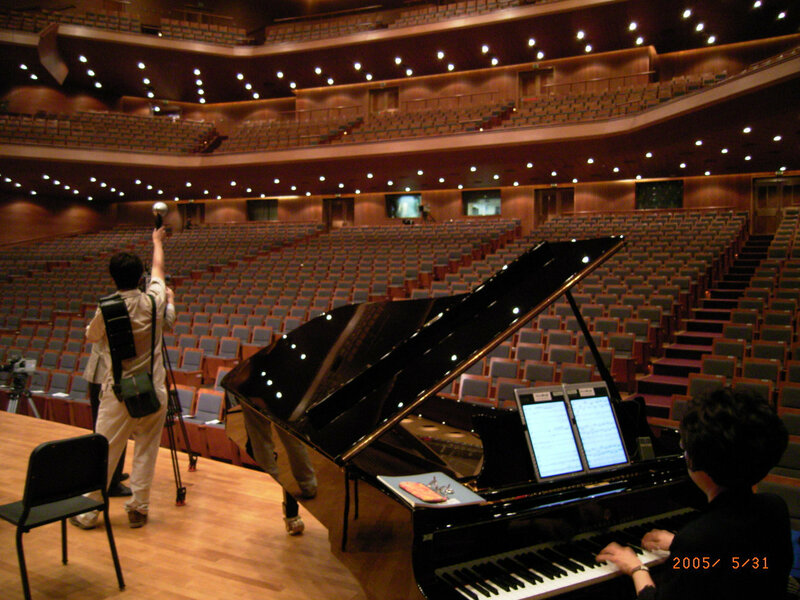 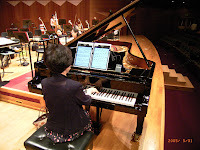 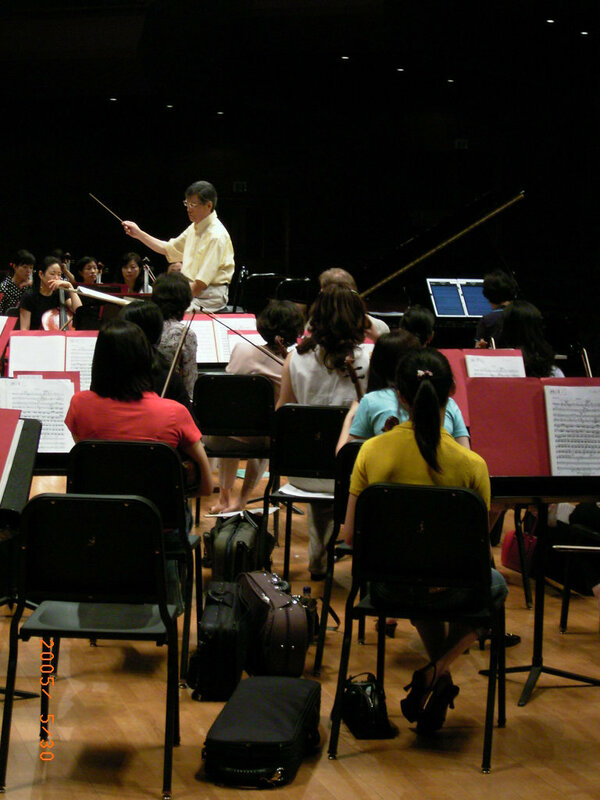 Pianist Shin Soo Jung is in rehearsal for the Symphony Festival in May 2005. 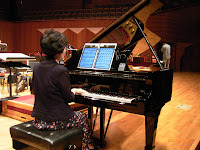 She played with MuseBook Concert. 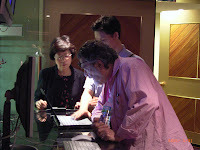 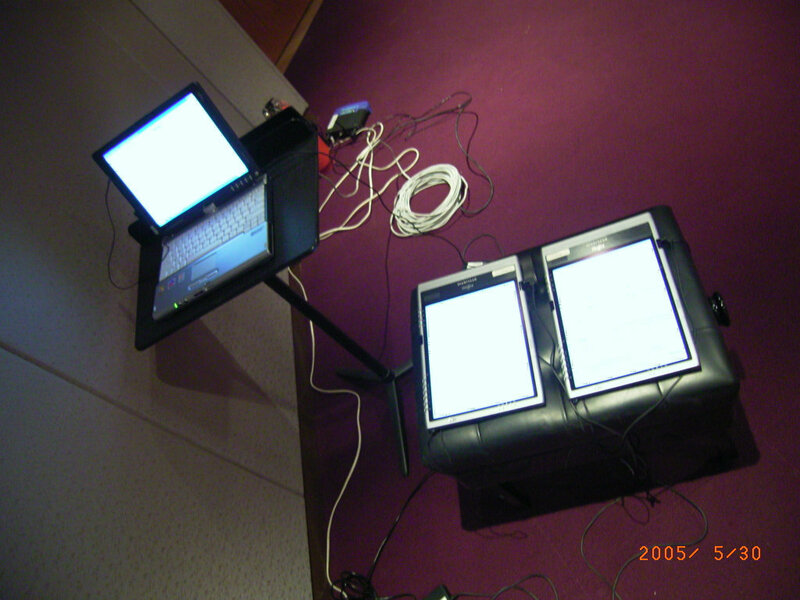 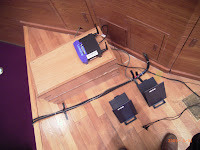 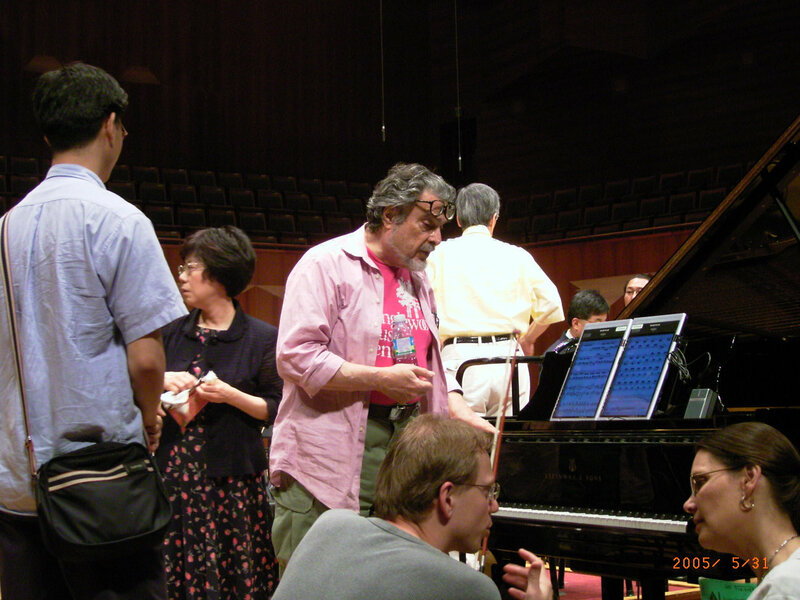 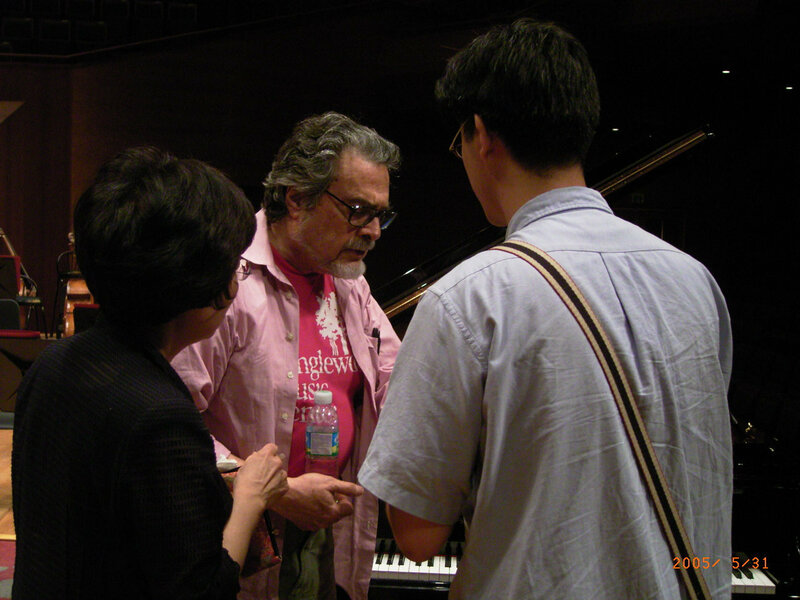 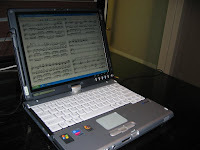 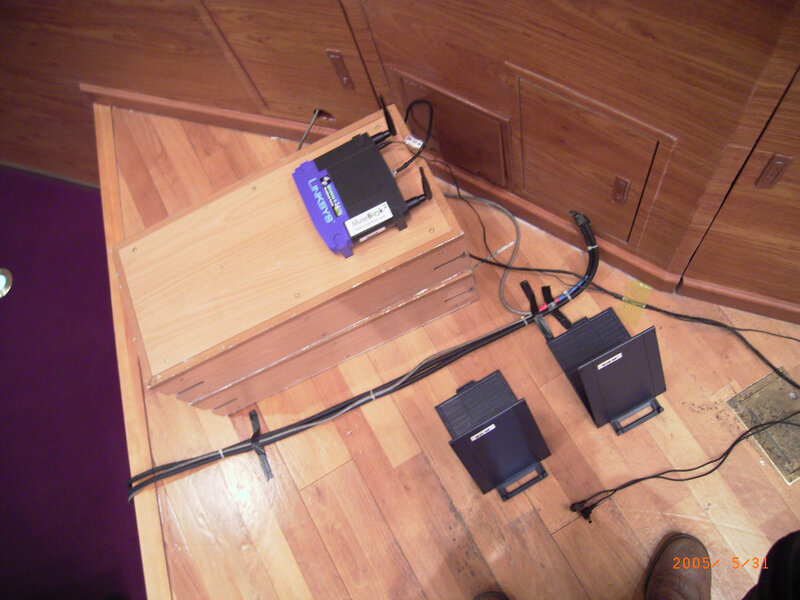 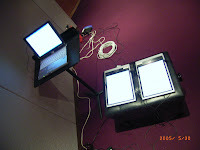 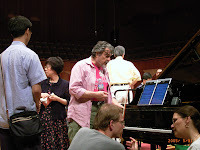 Pianist Leon Fleisher - Shin's former teacher - said that musebook concert system looks very interesting.